You & Who is a t-shirt company with a mission – for every t-shirt they sell, they give one away to someone who needs it. 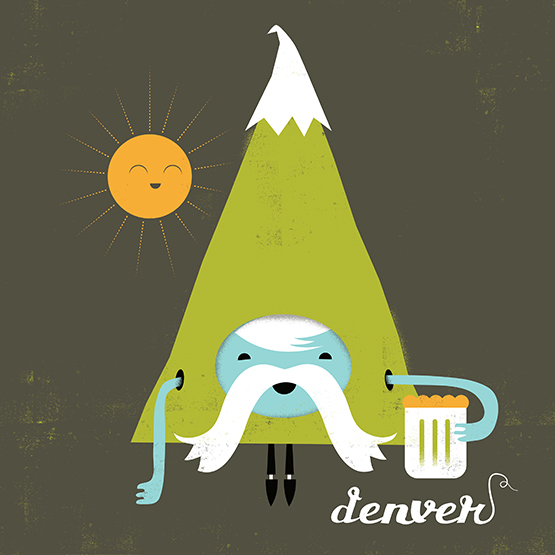 So when I was asked to donate an illustration for their “Our Cities” effort, an effort designed to help out local Denver charities, I jumped at it. Shirt sales are supposed to begin around the end of this month and I’ll be sure to update all of you internet folks when they are available for purchase. Learn more about You & Who’s ‘Our Cities’ effort in Denver by clicking right here.